While we all celebrate Independence Day. 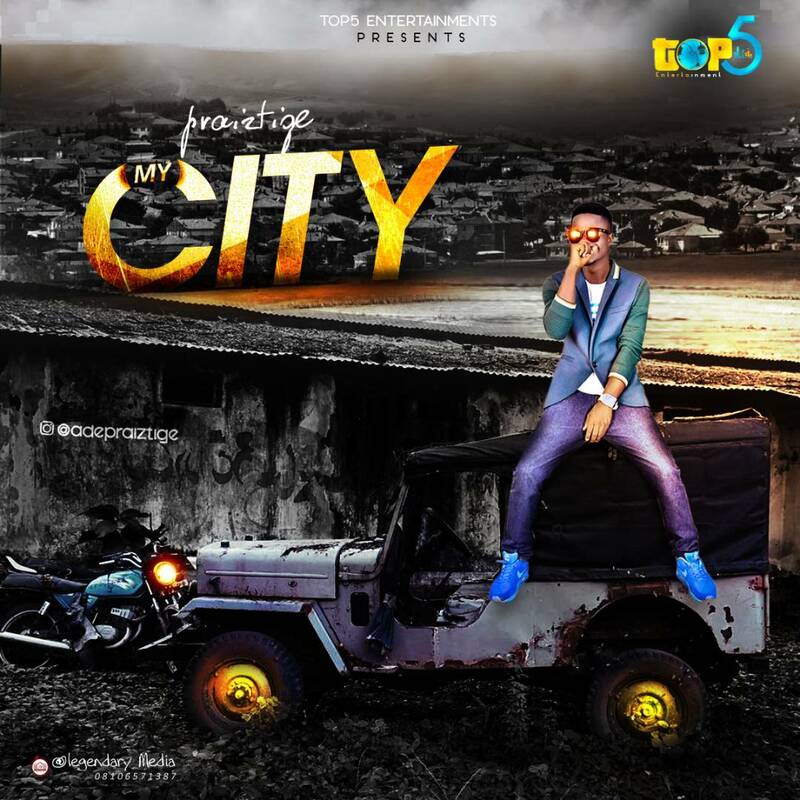 Praiztige, the *Jaguda* crooner has come again with another sense making song titled *My City*. I’m sure this is going to melt your heart, Oya Save your MB and wait for the official drop. Song Drops at Exactly 6:00pm Today. Wow what an intriguing song it is pls to d admin dnt stop giving us mad jams ND sensible songs like this thanks.